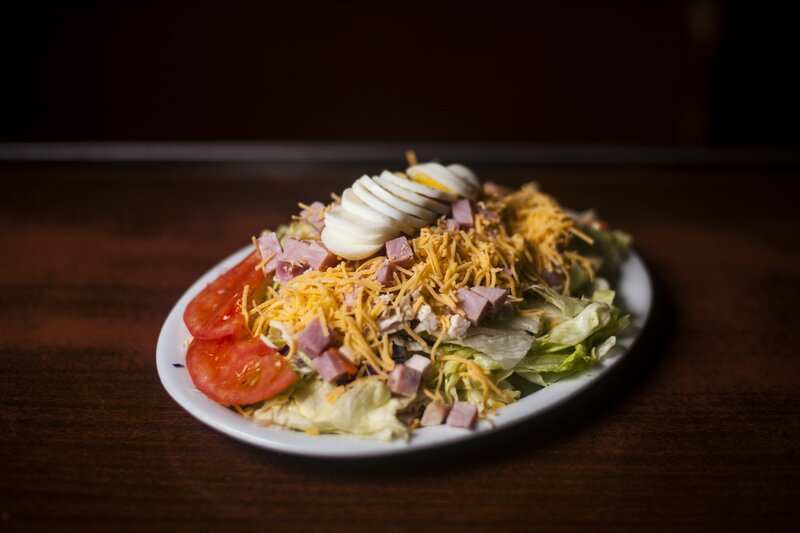 City Bar features a classic menu full of delicious appetizers, lunch items, drinks and more to satisfy your appetite for entertainment, socializing and more. 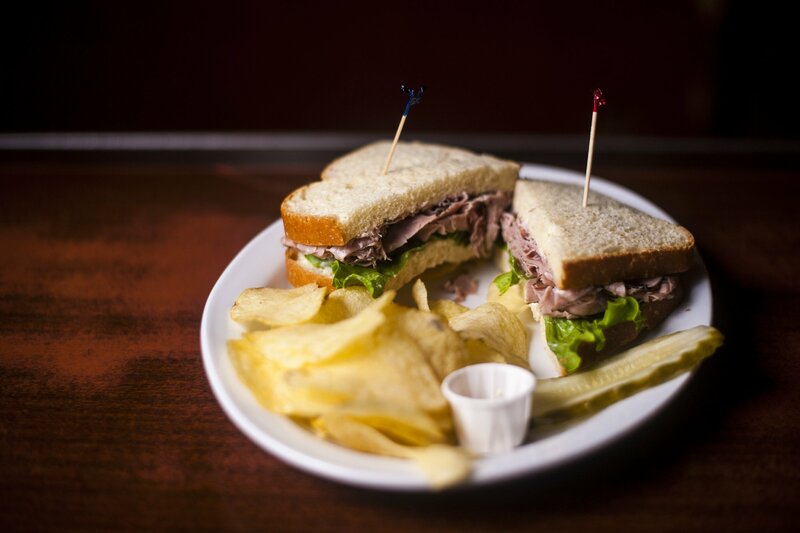 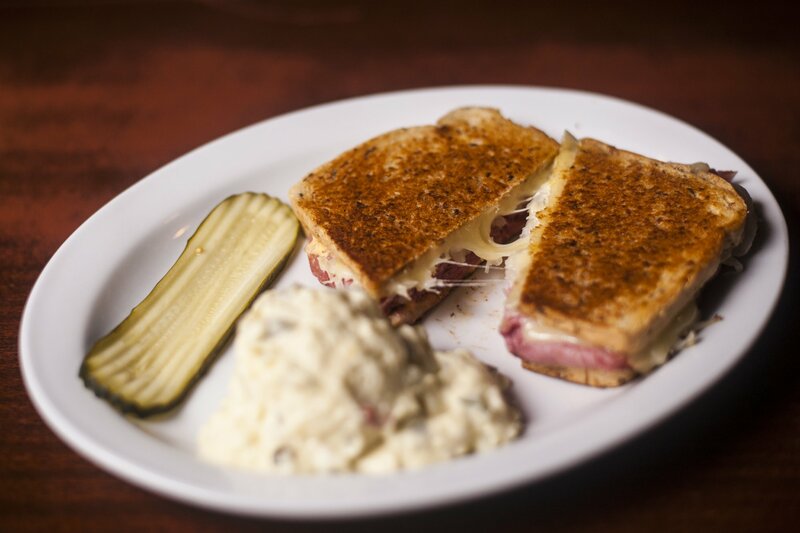 Traditional items include a wide selection of homemade soups and hefty-meat sandwiches. 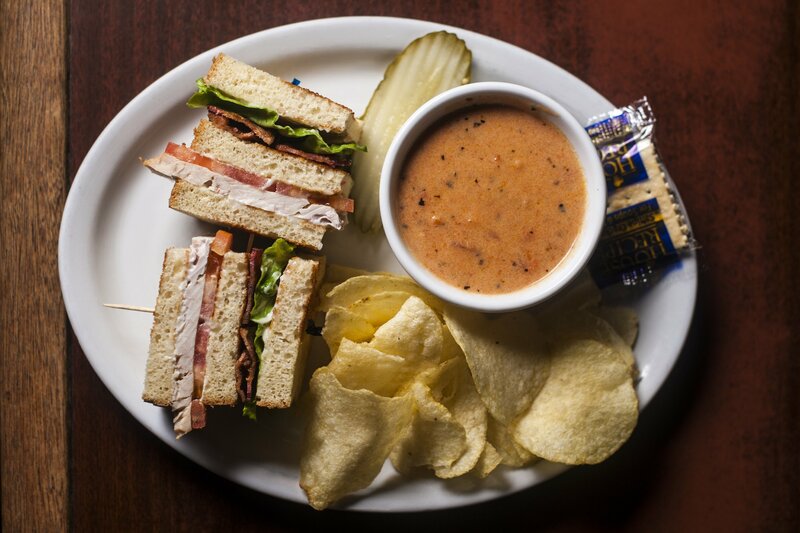 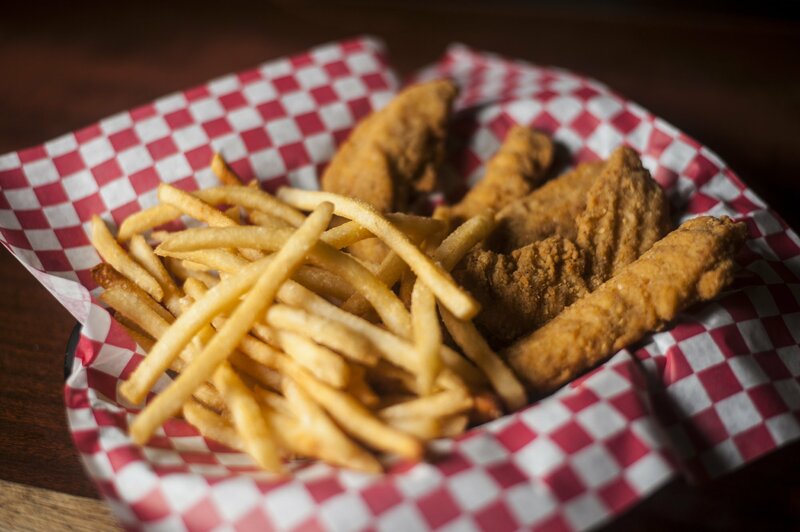 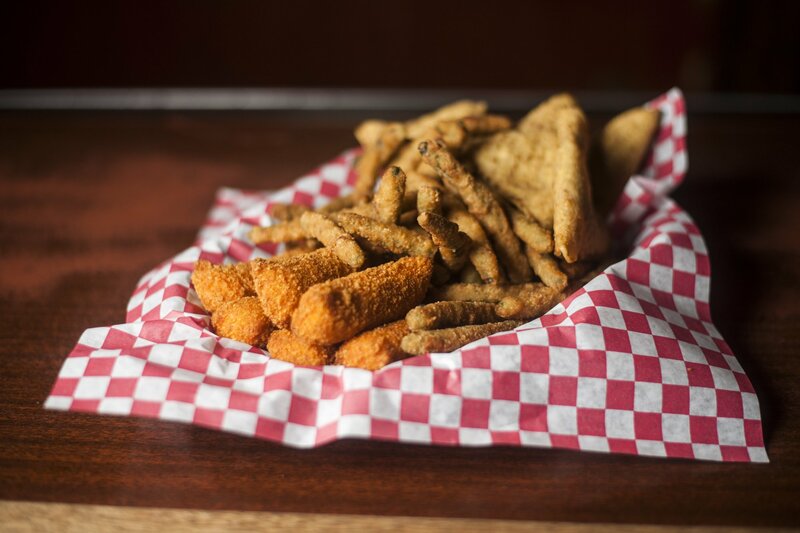 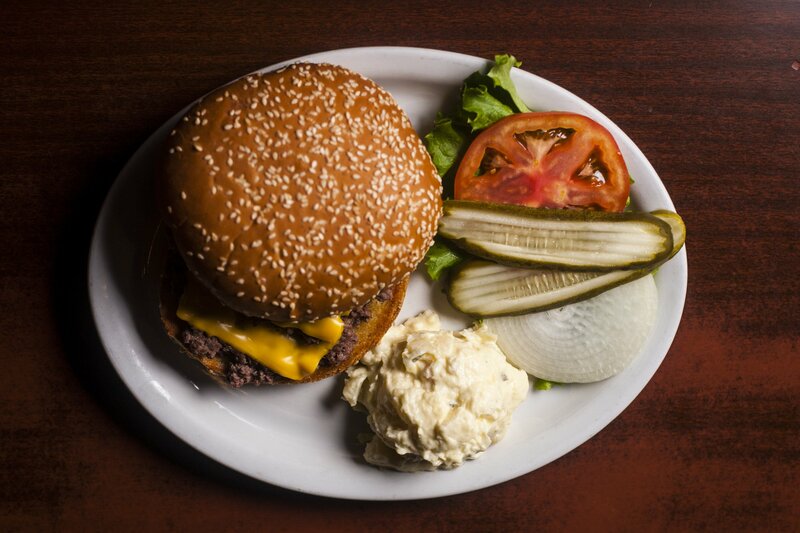 View our full lunch and bar appetizer menu below to learn more about our selections.